This year I was unable to participate in the family holiday rum-ball spectacular. I was in Italy, and also had the stomach flu. That is indeed as unpleasant a combination as it sounds. So now that I’m stateside and better, Christmas Eve I did some pickup cookie assembling. I popped on A Very Murray Christmas (which I love but my parents can’t stand) and made my own twist on Jan’s Christmas Rum Balls. Only, I used bourbon and scotch whiskeys. The base is the same, the boozy variations follow. For me Claudia’s Chocolate Mousse is the mousse by which all others are judged. It is however, not a health food. Jan has started to make it on anyone’s birthday. 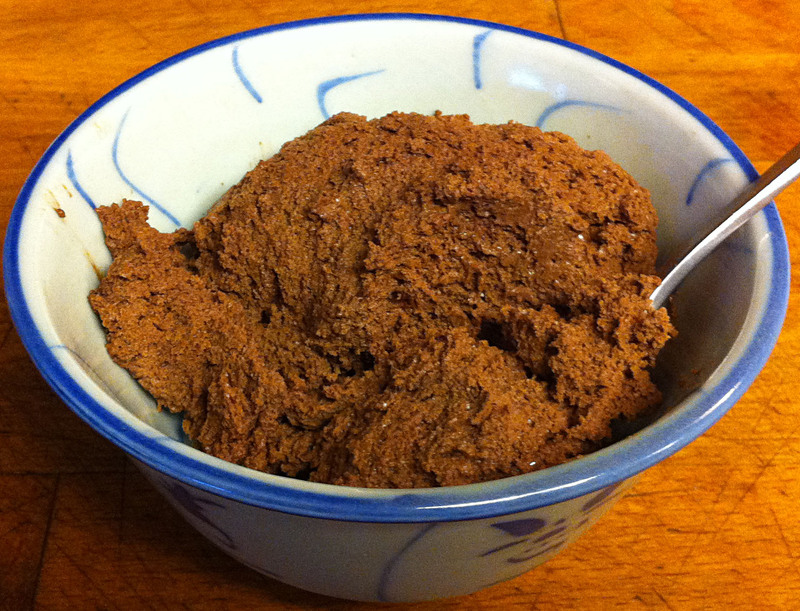 Jan spent years perfecting the techniques of making the mousse, but she got bored with making just “chocolate” mousse. She now make a different variation every time she make it. 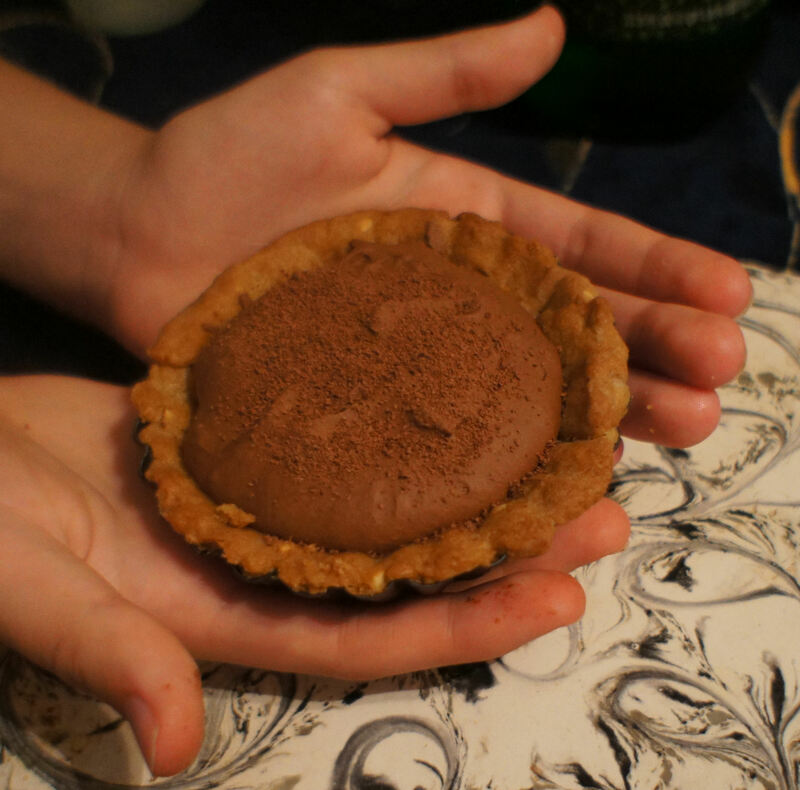 For me Claudia’s Chocolate Mousse is the mousse by which all others are judged. It is however, not a health food. It has replaced cakes in our house as the holiday treat. Jan has spent years perfecting the techniques of making mousse, but it took her years before she dared to tinker with mom’s recipe. 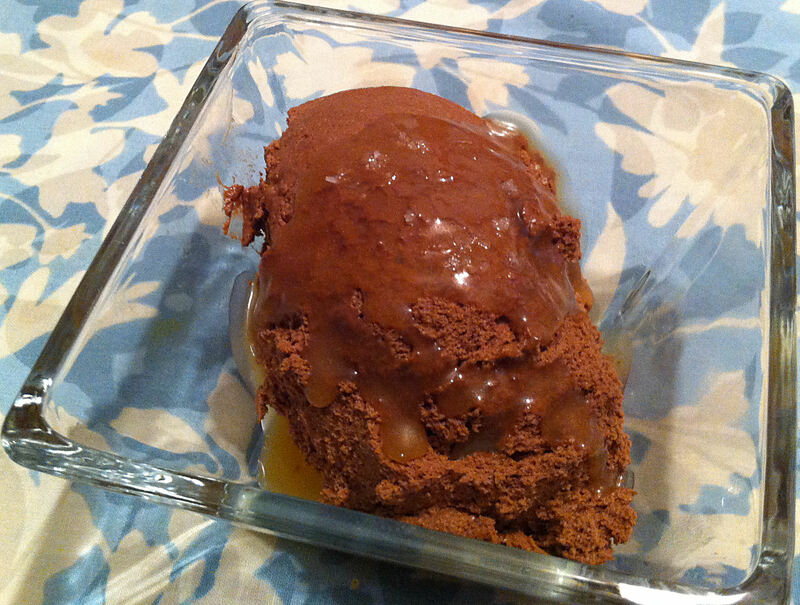 Miriam requested my mother’s chocolate mousse for her birthday dinner. 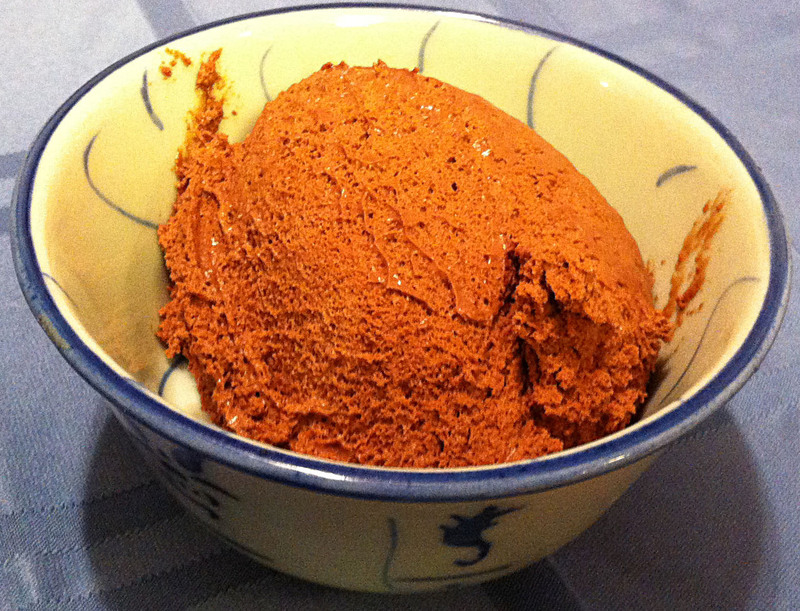 Jan has experimented with variations over the years, but Miriam wanted the original “plain” chocolate mousse. Jan chaffed at this restriction, until she thought of using Strauss milk. 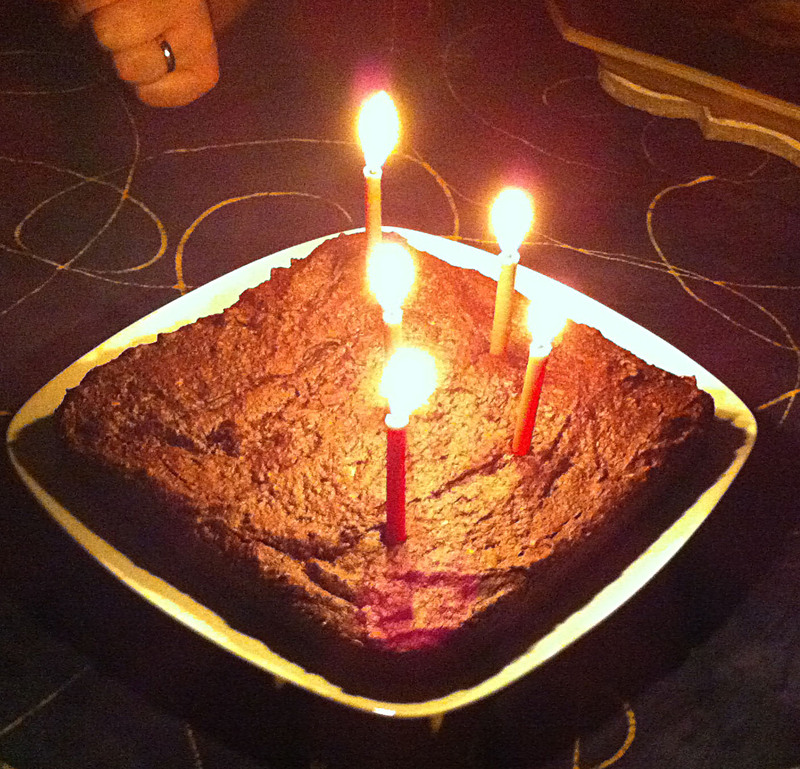 Son-in-law Chris’s birthday is this week, so Jan decided to bake him a brownie cake to go with my Moroccan feast. Chocolate brownie cake may not be Moroccan, but Chris loves Chocolate. Sacrifices must be made. Backstory: Charles Worstell, who recently passed away, loved to hold court in his local cafe. When I knew him in the 1970’s it was at the Cafe Midi. More recently it was at the Revue in the Tower District in Fresno. 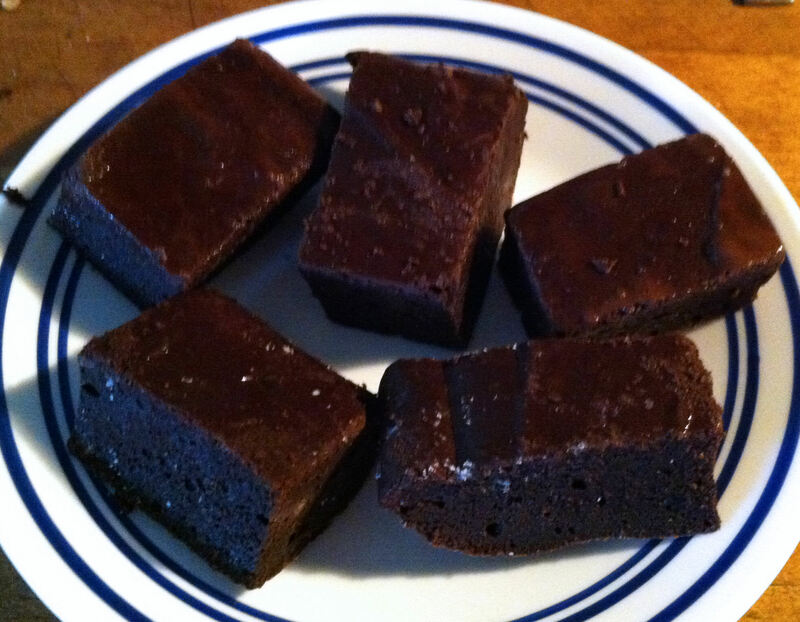 He would frequently bring brownies, since he loved to drink beer and eat brownies. This recipe was adapted to honor him. Eilene had a few friends over to celebrate graduating from high school. Jan decided to make cupcakes to celebrate. 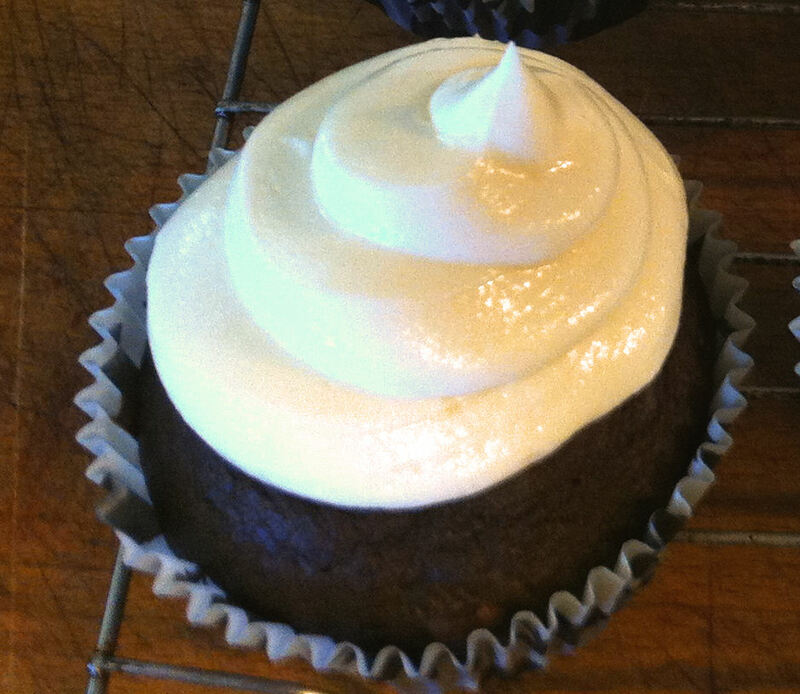 Jan thinks the coffee enhances the flavor of the chocolate, so she will frequently add some to her chocolate cakes. It was a very hot day so the buttercream frosting suffered a bit.